The best engineers know music. They know the language, the nuance, the math and the emotion. They know the scale and the rules, the progressions and the timing. Most importantly, they know how to talk to musicians and make them comfortable. Of course they know technology, but the best know how to remove the studio from the recording and focus on the player and the tone. They know what makes a song work. Those types of skills are hard to teach. Yet there are endless ways to try. 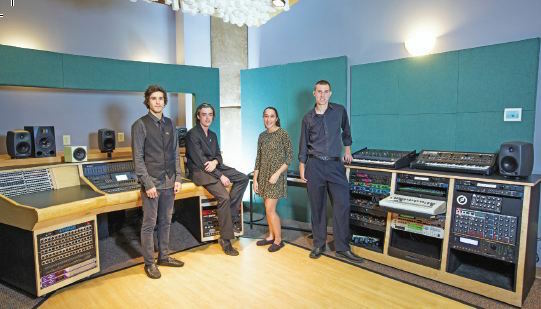 At Appalachian State University, a beautiful brick-lined campus nestled into the hills of western North Carolina, in the picturesque town of Boone, music is clearly and decidedly the foundation of a recording education. All students must first apply to the Hayes School of Music and audition on an instrument. Once within the school, they can apply for a Bachelor of Science in the Music Industry Studies major, which is further broken down into one of three program concentrations: Manufacturing and Merchandising, Marketing and Promotion, and Recording and Production. industry, with, in this case, an emphasis on recording—although not all students are recording. senior year. Class sizes are kept intentionally small, with support from the university, so that students can start hands-on training on Day One and receive personal instruction throughout. 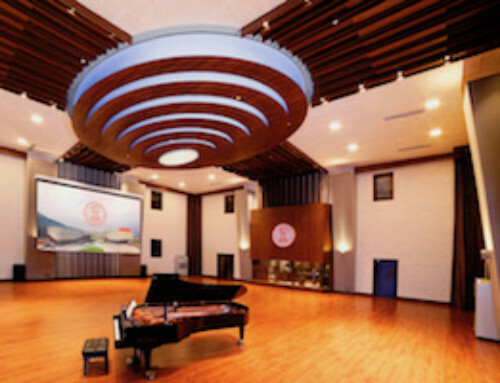 It also tends to foster cross-pollination and integration among students in MIS, and within the larger school of music. If you need a trombone player to replace a harmonica part, you can find four options down the hall. If you need help on a live performance in town, a recording student is there to record, and a marketing student will be there to promote it. only bassoons. She’s played the wind instrument since the fifth grade. She knew that she wanted to be a music teacher in the third grade. beginnings on a Commodore 64 computer, learning to program BASIC, then DOS, then stumbling across MIDI playback at a computer show he went to with his dad. By ninth grade he had a Yamaha keyboard and full Cakewalk-centered MIDI sequencing rig with Tannoy monitoring, assembled piece-by-piece, often out of order. After Edison Community College in Fort Myers, Wynne went to Eastern Kentucky University for a degree in composition, where he would drop in the broadcast facilities because they had Cool Edit and he could do 2-track editing. 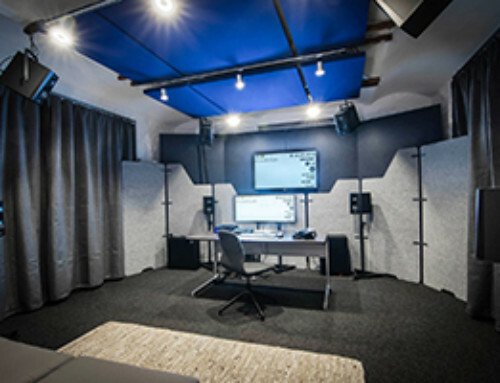 He then earned his master’s in media writing and production at the University of Miami, where he was exposed to his first Sony and Euphonix consoles and became instantly hooked; his technology and studio chops matured under the guidance of Raul Murciano, among others. 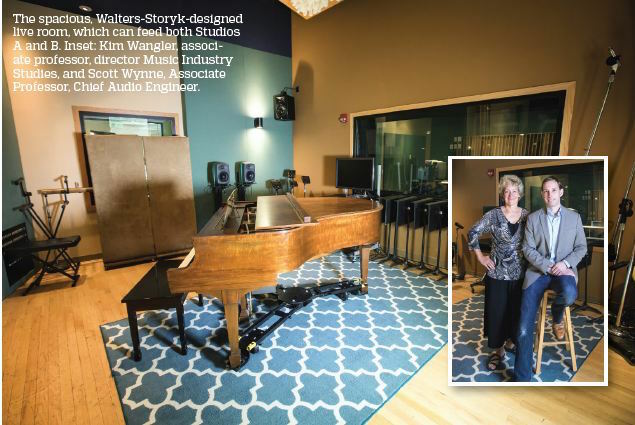 Wynne was expecting to head back to Fort Myers after graduation and open a small studio when he got a call from Michael Zager at Florida Atlantic University, who was looking for a part-time engineer and instructor, $20k a year, 20 hours a week, who could also help build and maintain a studio. Murciano had recommended him; he took it. Four years later he accepted the position at ASU. Like Wangler, who had arrived a year earlier, he was lured by the university support and the opportunity to create a new model. ASU when Wynne arrived was in a decent place. 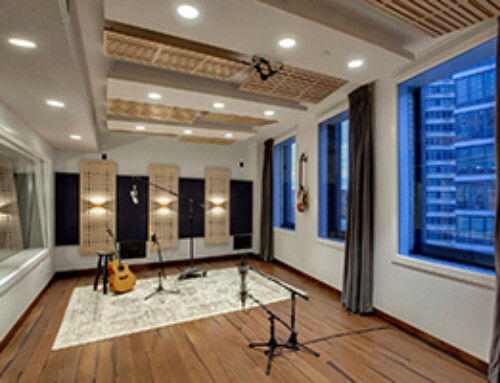 They had WSDG (Walters-Storyk Design Group) designed studios, A and B, built while Michael Fleming ran the program. While Wynne still marvels at what Fleming, who moved on to MTSU, and then Sam McGuire accomplished with the infrastructure, his first order of business was to create some sense of cohesion with technology platforms. Along the way, Wynne continually added boutique outboard gear, better mics, Marquette Audio Labs I/O, a variety of AD/DA and much more. The biggest advance in the past year, console aside, was the installation of a Focusrite RedNet-based Dante network. Long hours are the norm for App State MIS students. Beyond their major and minor coursework, commitment to their instrument, and preparation for a full-credit, final-semester internship, they are also encouraged to get involved with the Boone community. “We have a weekly show at Lost Province brewery, where we work with them to book the talent, give management and marketing students a chance to work with artists, and get our engineers live sound experience,” says Wangler, adding that a recent grant proposal funded an Allen & Heath console for their portable rig.